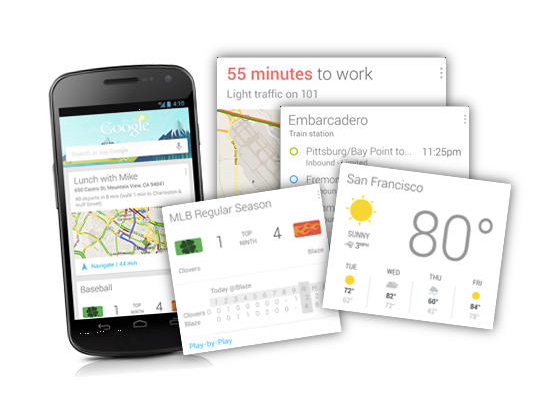 Google Now is arguably the biggest upgrade made to Android in Jelly Bean. And Google is so proud of its Siri competitor that it has decided to bring the popular app to the Google Chrome internet browser. A web-savvy guy named Francois Beaufort spotted a change made to Chrome’s source that allows a skeleton of Google Now to be created for the internet browser. Although official details are nonexistent at this point, you can expect Google Now for Chrome to function a lot like its Android counterpart. Users will be able to input voice data and use the app to manage their day-to-day life. The source code changes also allow ‘Now’ notifications to appear in Chrome. Which means that Google is treating Now as a lot more than just another Chrome extension. 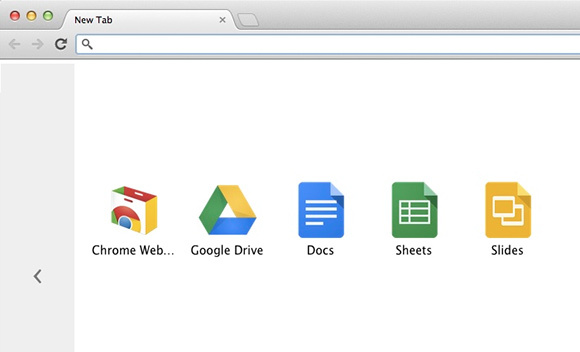 It should play an essential role in Chrome’s development path as we move forward. This is good news for people who use both Chrome and Android. If you’ve already started using Now, then the app is learning what kind of questions you usually ask. Now takes that information and uses it to act as your personal assistant. When users integrate Now with both Android and Chrome, you can expect it to learn information much more quickly, which means a better internet browsing experience and a better mobile experience.